Here’s a nice short photo set from Country Girls’s Morito Chisaki. Always be wary of such a sweeping title. But, in this case Weekly Shounen Sunday may have things just about right with this selection of girls from Hello! Project. 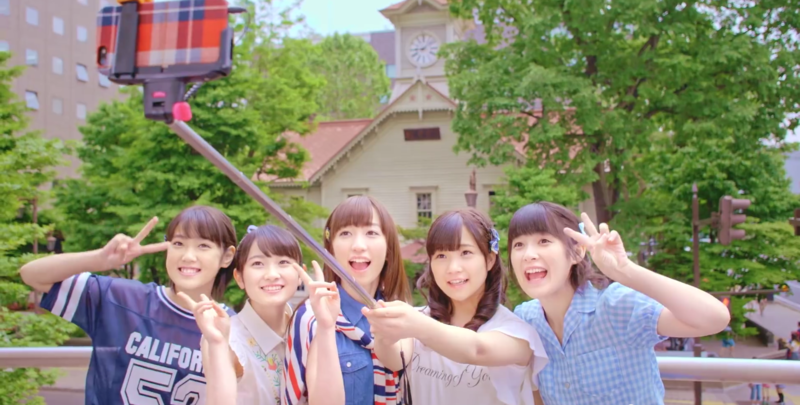 I talk a lot about how Country Girls are the perfection of saccharine filled idol love. Every bit of the group’s charm oozes “kawaii” , and “Ranrarun ~Anata ni Muchuu~” takes that charm and amplifies it with another time-traveling piece. 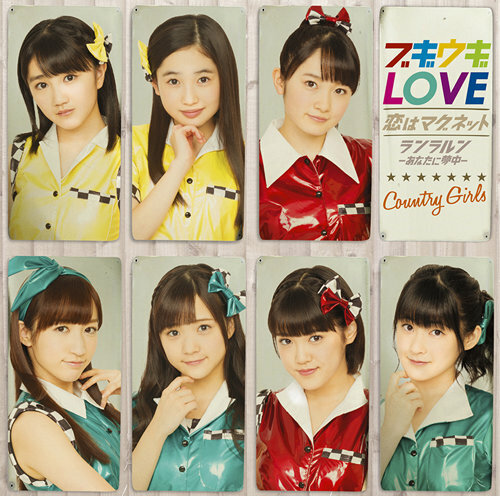 As the variety entry in the last Country Girls single “Boogie Woogie LOVE / Koi wa Magnet / Ranrarun ~Anata ni Muchuu~” took a bit of a risk by choosing a song lacking in the kind of bluster one normally expects. Then again, the energy of the lead track on the release, “Boogie Woogie LOVE”, takes up the slack in energy, which frees this piece to charm us all without forcing itself. 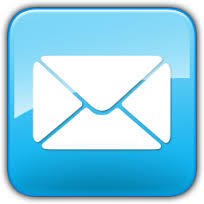 And, charm is the word for this promotional video! You know how much I love Country Girls. The girls seem to have the best mixture of personalities and talents to make a thing go. 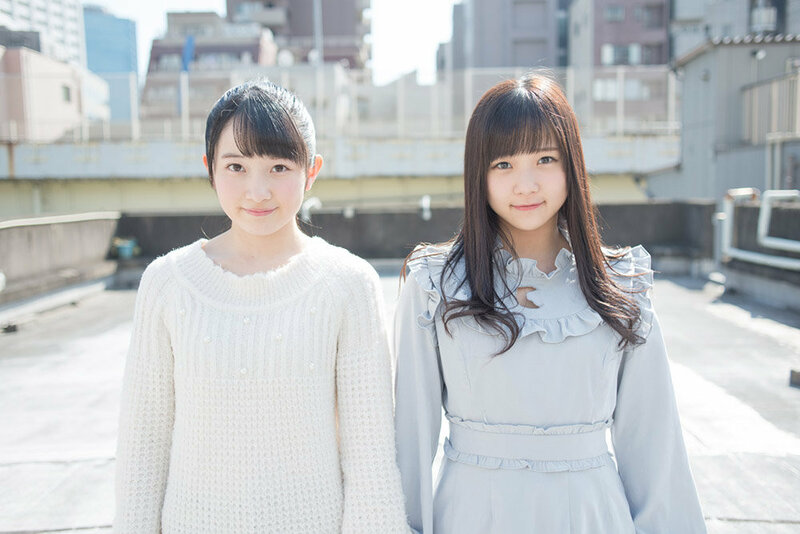 I’m very pleased to have great pictures of the talented Inaba Manaka for you with her cute younger groupmate Morito Chisaki. I think we’ll be seeing more of Chisaki as she gets pushed for her sweet girly looks. Fresh from the success of the “Boogie Woogie LOVE/Koi wo Magnet/Ranrarun ~Anata ni Muchuu~” single, Morito Chisaki took time to pose for this wonderful set of photos for LoGIRL at https://logirl.favclip.com/article/detail/5633632437796864. The photos hint at the playful side of Chisaki, who in turn is growing into quite the cute girl. Enjoy! Now, I usually don’t post articles about single covers. Just remember how much I love Country Girls, and use this as evidence. Here we go. In news dear to my heart, Country Girls added two new members to their ranks. Joining the kawaii assault are Hello! 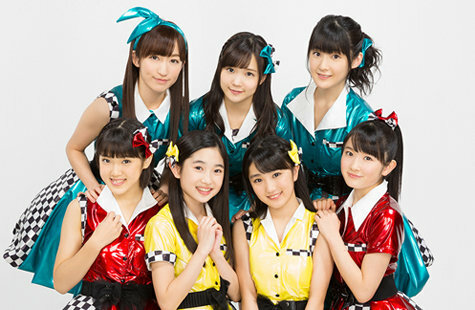 Project Kenshuusei members Funaki Musubi and Yanagawa Nanami. The timing of the announcement coincided with the girls’ First Anniversary event in Shinjuku. One year since the group’s formation and they’re already adding new members, eh? 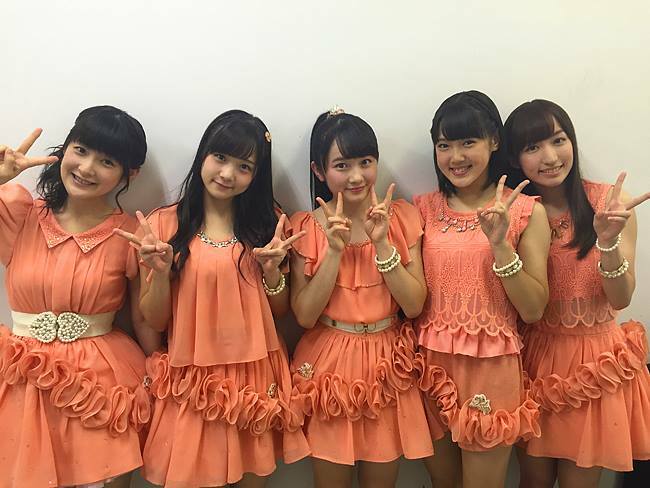 Country Girls seem to be trying Morito Chisaki as their face. This photo shoot all but solidifies that theory. What do you think? Does Chisaki look like the face of the future to you? 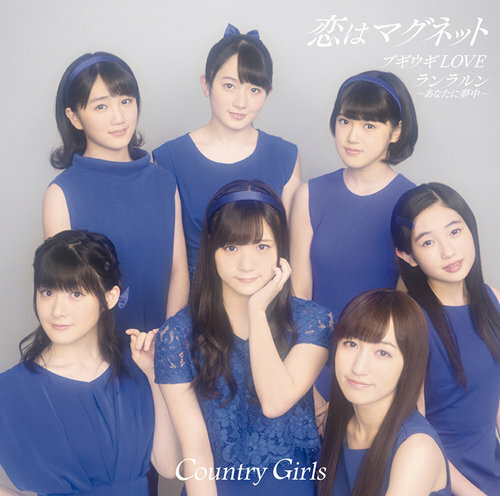 For the of their second single, Country Girls present “a special summer I wouldn’t forget brilliantly swaying and shining”. As should be apparent by now, the girls are on a mission to present the retro compositions delivered in the cutest way possible. 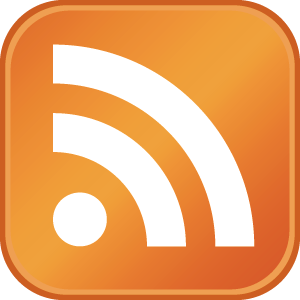 While the music plays like a flashback request hour (there won’t be a bass drop anytime soon), references to selfie-sticks and emails clues the listener that the Country Girls live in the world of today. The theme here is strictly pastoral. 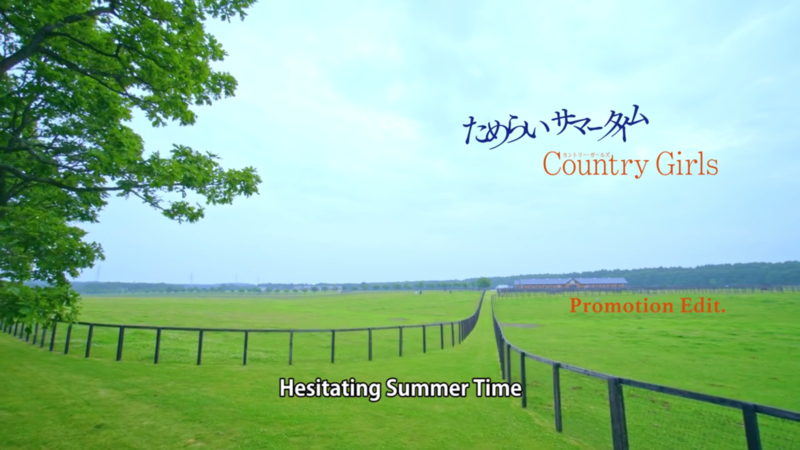 True to the roots of the group, Country Girls made the long trip to Hokkaido to film “Tamerai Summertime”. The girls seemingly float in pastures, fields bedecked with daisies, and delicate wooded forests. If that sounds like a dream, then pinch yourself: the Country Girls are real. Let’s get the elephant out of the room first: Shimamura Uta would have been perfect in this release. Now that I have exorcised the demons, or at least the adorable former H!P idol, we can talk about “Wakatteiru no ni Gomen ne” properly. 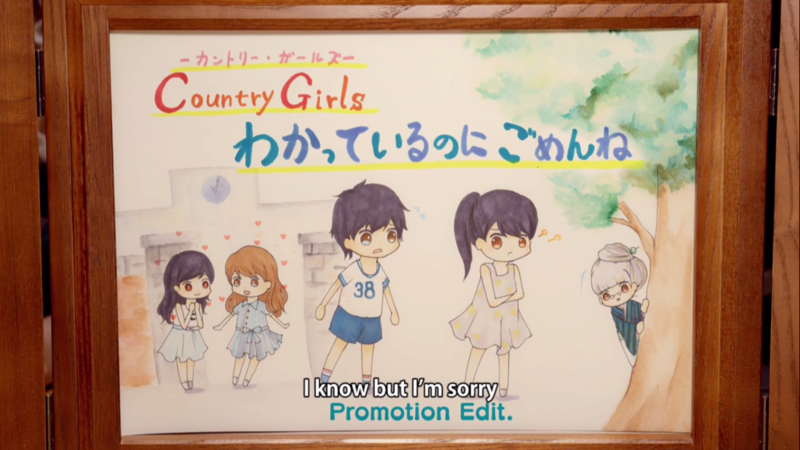 Country Girls stick to their guns and hit us with another irrepressibly adorable concept. 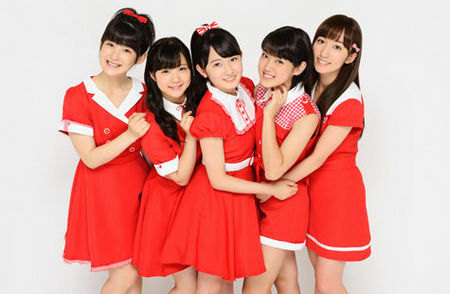 On their second release, Yamaki Risa, Inaba Manaka, Morito Chisaki, Ozeki Mai, and Tsugunaga Momoko show off more of their talents set to an upbeat tune.